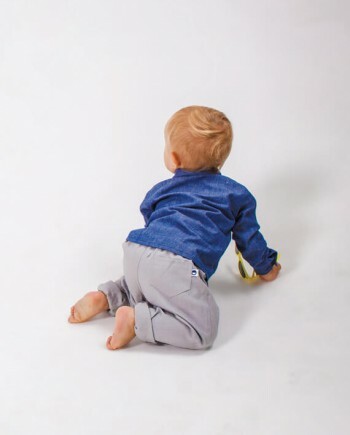 There is no comparing the cool retro style of this timeless sweater. 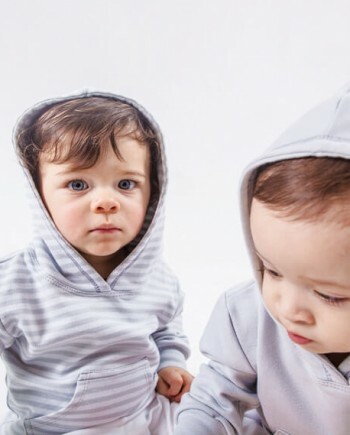 Made from 100% unbrushed cotton fleece which is soft to the touch & breathable. 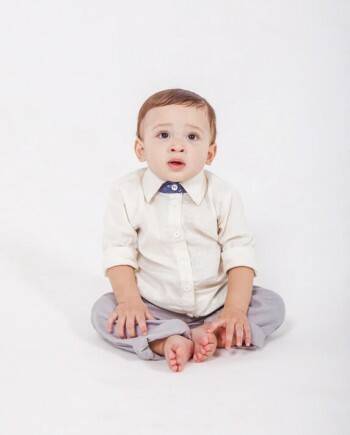 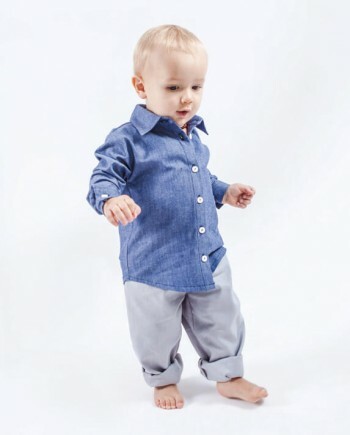 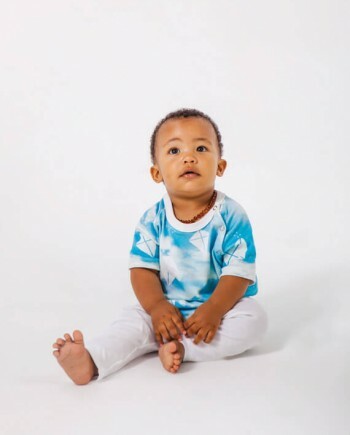 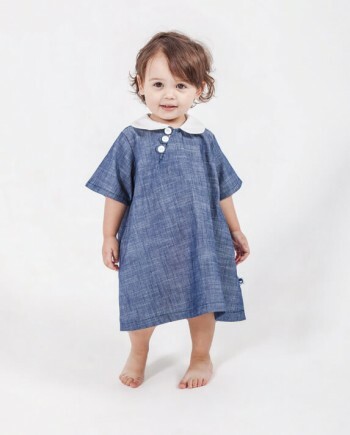 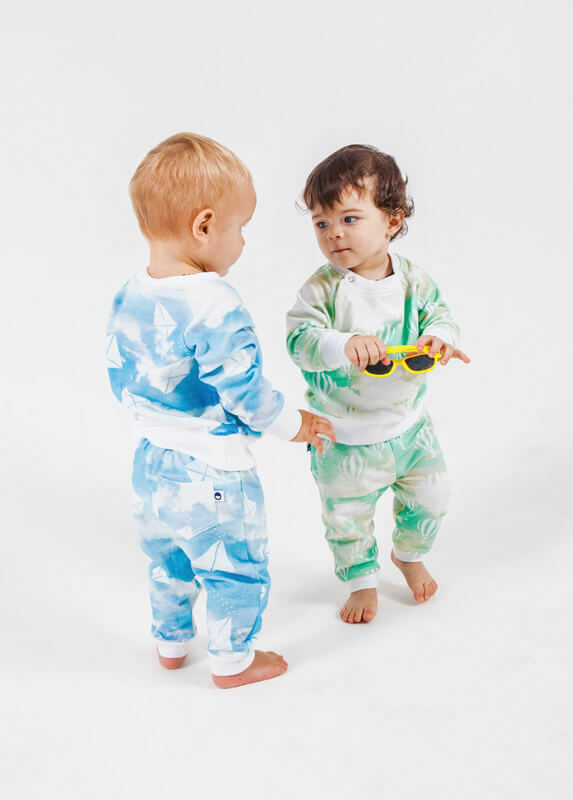 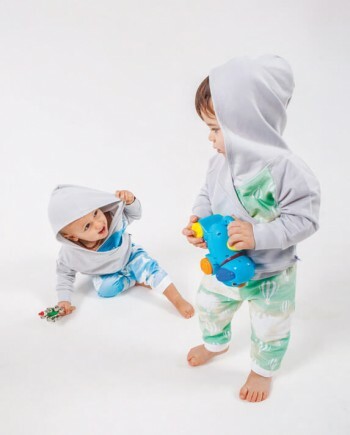 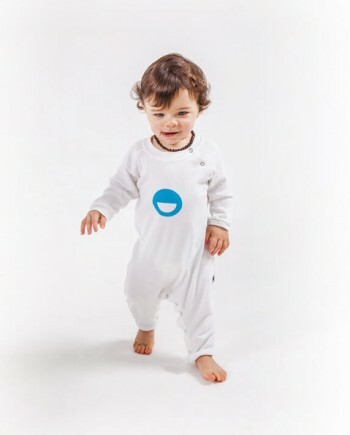 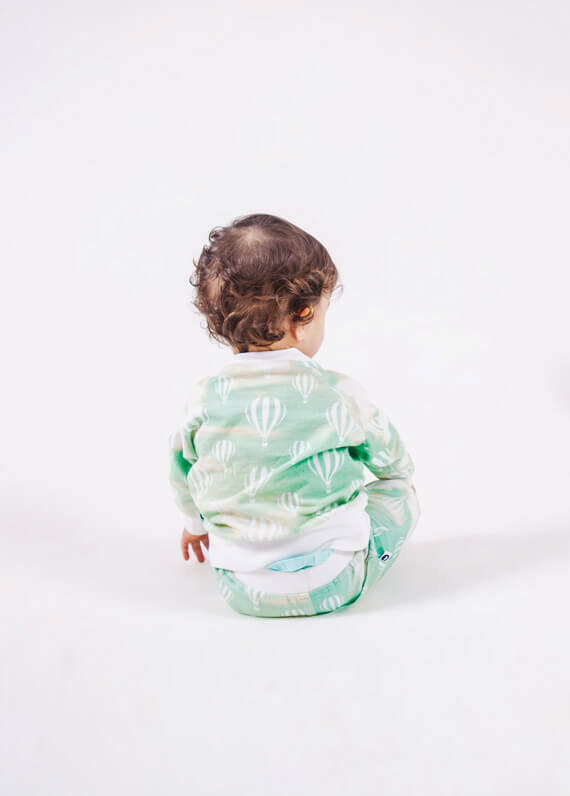 With hidden pop buttons on the neckline for ease over your little ones head (yet not messing with the smooth look) it also has matching stretch rib waistband and cuffs for maximum comfort. 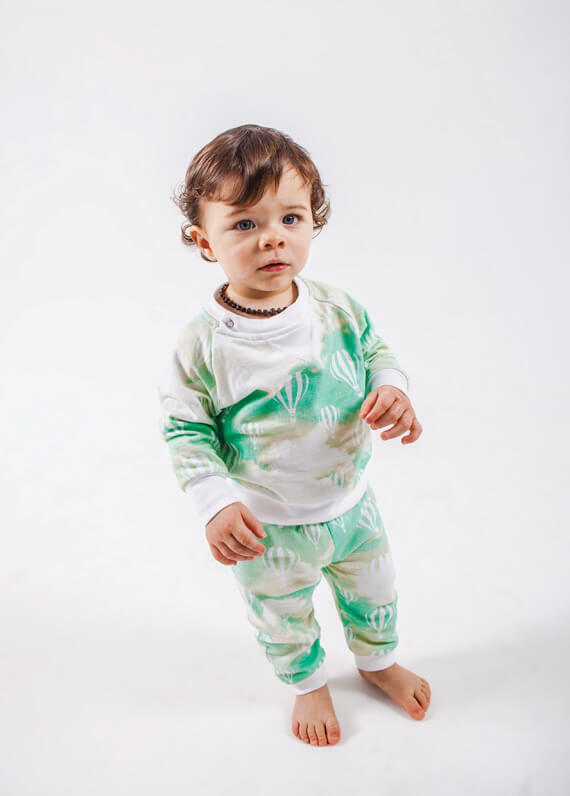 Available in grey or with a stylish print design, this item make is easy to dress up or down, and its totally mesmerising when paired with the matching trackpants!